Pressed for time; yet needing to eat lunch, Pomegranate and I were on the lookout for food in Coquitlam. 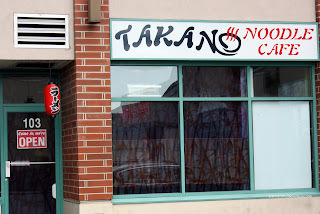 With some internet searching, it led us to a little known place on Westwood Street called Takano Japanese Noodle Cafe. Honestly, if we weren't looking for it, I would've driven right by. That would've led me straight to Hon's and seeing that, I'd probably make a u-turn back. Fortunately, I didn't have to make any illegal traffic maneuvers (I wasn't in Richmond after all...) and pulled right into the plaza parking lot. So what's so special about a noodle joint? 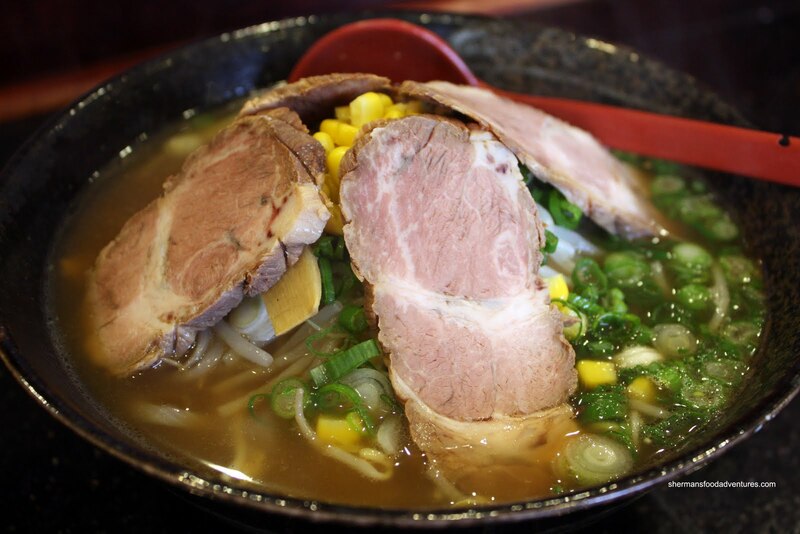 How about ramen all the way out here in Coquitlam (and dangerously close to Poco). Yah, that doesn't roll off the tongue as much as ramen in Downtown Vancouver. We were very much far removed from the mecca of Japanese ramen in the GVRD. In fact, we were beyond Kawawa Ramen, Kenzo and Miki, which are considered far away ramen already. What would possess us to potentially put ourselves at harm's way just to try some ramen? Simple, if we don't try it, we'll never know if it's good or not. Despite all the indications of "not". Immediately, we got the sense that this was not Japanes e-operated. A quick eavesdropping of a conversation between the husband and wife indicated that they were Korean. But once again, I'm not judging the restaurant on ethnicity, it's all about the food. Incidentally, the menu is quite simple. There are only a few choices of ramen and a few more items, that's it. Nope, there isn't even Ajitama egg as an extra. No matter, simple is sometimes better. Pomegranate went for the Shoyu Ramen and added a side of Gyoza (which were cooked nicely; but a tad soft all around) for $2.50. I opted for the Shio Ramen. The first thing that noticed was the size of the order. Lots of really al dente noodles lay beneath the large slices of chasui. Although the chasui was tender, I thought it could've been ever more tender (it was slightly bland too). But the biggest issue had to be the broth. Although it was piping hot, it was quite thin and bland. Lacking depth and richness, Pomegranate actually had to add extra shoyu. If I had to make a direct comparison to the many different ramen joints in the GVRD, Takano most closely resembles Shoryumen (except this is a real restaurant). 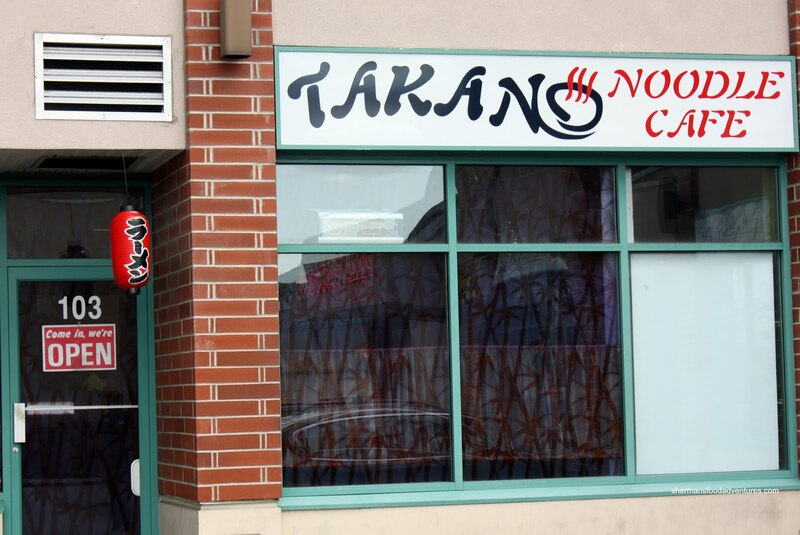 So it's definitely no threat to the ramen big boys; but for Coquitlam, it's alright. also, i'm worried now. 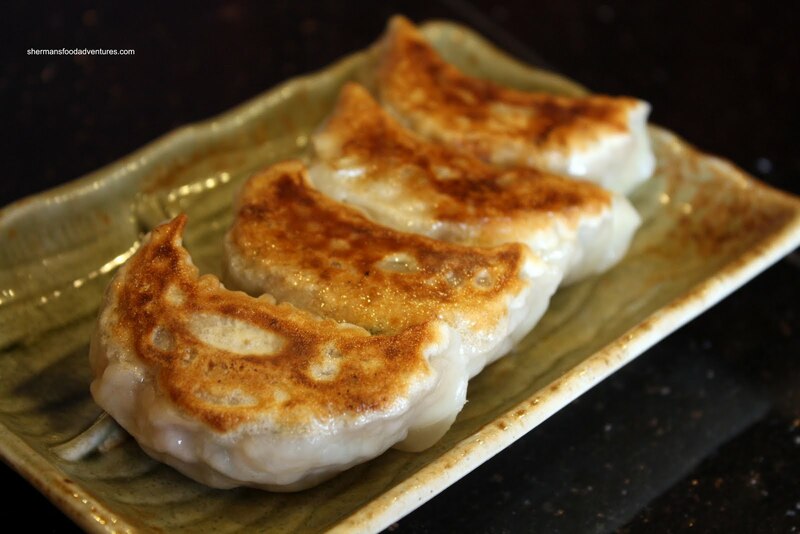 can i safely eat vegetable gyoza or are they sneaking pork fat into it? Thanks Trisha! Well, I live in a suburb and work in a suburb. I guess I will eat in the burbs! LOL... I'm pretty sure there is no pork fat in veggie gyozas. Can't vouch for the oil they cook it in though! 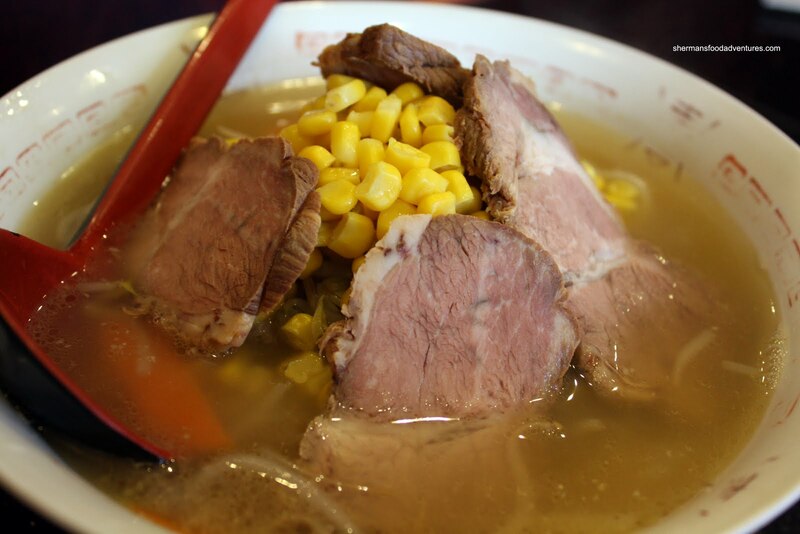 I usually go for the Charsiu ramen there. My bro really likes the Terryaki Chicken one, perhaps give that a try sometime. Yeah, the place is quite mediocre, but it's the only one around! !